It is no secret that a lot of fighters have shaped MMA into what it is today. Whether you like all of them, some of them or none of them, these people changed the course of MMA history. 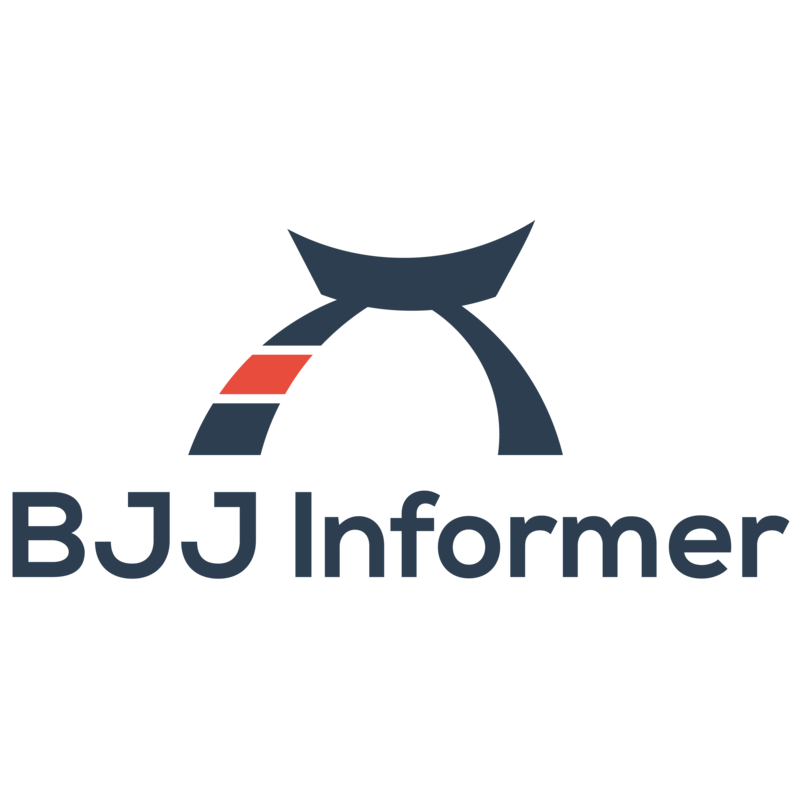 Along the way jiu jitsu practitioners that made significant impacts within MMA and solidified jiu-jitsu as a dominant martial arts discipline. One of those fighters who have been making headlines is Gunnar Nelson. Before his recognizable name within the UFC cage, Gunnar Nelson inner fighter was sparked while watching old karate movies with his father, Haraldur. Nelson was born in Akureyri, Iceland on July 28th, 1988 to mother, Guðrún Hulda Gunnarsdóttir, and father, Haraldur Dean Nelson. At the age of 13, Gunnar started Goju Ryu Karate. He would later go on to compete in the Icelandic Juvenile Kumite Champion where he won the title 3 years in a row, 2004, 2005, and 2006. Gunnar Nelson was the first fighter from Iceland to ink a contract with the UFC. The Young Gunnar was slated to fight Pascal Krauss on his first debut appearance for the organization. However, Krauss would later be forced out of the fight due to an injury. After his other potential opponents failed to make weight the fight was officially ruled a catchweight bout at 183 lbs. Gunnar later went on to submit DaMarques Johnson via rear-naked choke at the 3:34 mark of round 1. Gunnar would then be called to action once again to face Justin Edwards on February 16, 2013. However, Edwards was pulled from the card due to an injury and Jorge Santiago was a last minute replacement. Gunnar won the fight via unanimous decision. Fast forward a year later and Gunnar returns to the UFC to face Omari Akhemdov. A very capable Sambo expert fighting out of Russia. Gunnar would go on to secure the fight via submission first round and earn him his first performance of the night bonus. Gunnar would then go on to face Rick Story that same year on October 4, 2014 and taste defeat via a split decision lost. He would then go on to rebound against a fight with Brandon Thatch. Gunnar hurt Thatch early on and finished him with a rear naked choke in round one. Gunnar has a high profile loss against the jiu-jitsu expert Demian Maia. Gunnar would lose a one side decision that showcased highlight jiu-jitsu from both fighters. Even though Gunnar lose it showcased the level of his jiu-jitsu skills to defend Demian Maia’s offense. Shortly after his arrival he competed with their team and won the silver medal in the 2009 mundials in the brown belt category. Then at the 2009 ADCC Submission Wrestling World Championship, Gunnar would defeat BJJ Black Belts Jeff Monson and David Avellan. This sparked Renzo to award Gunnar his Black Belt.